Microsoft, the owner of Skype, just announced a limited release of a Mac version of Skype for business. They call this Skype for Business Preview. Skype is one of those tools that helps businesses cut costs by not needing to travel as much. It is to replace the ageing Lync. The Preview build is to be released in three separate stages. The first was launched today. The public version is scheduled for release after that. Skype for Business was released for PC last year. Not everyone is happy with its performance. Business Mac users can register now – read beta testers – either on their own or on behalf of their company. 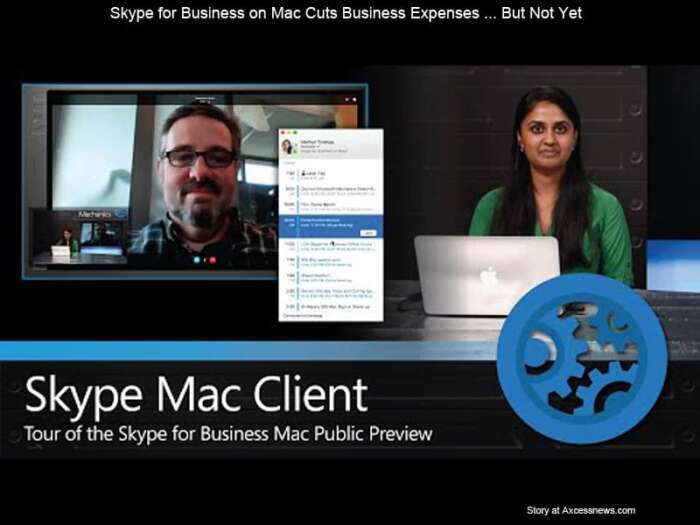 Skype for Business on the Mac has been a long time coming. Some had almost given up on it ever happening, while others weren’t holding their breath. Others said there were so many problems on the PC version that they had low expectations for the Mac version. One said rebranding a product is often a sign of problems, but program managers don’t want to give up on it. He listed the Lync – and now Skype – versions since 2003. Many PC business users say this product alone has helped cut their business expenses. Mac users still have to wait for all the features they need. The telephone features that allow outgoing calls to the telephony network won’t come until late summer. Microsoft is edging its way onto platforms other than the PC. This is their Mac entry.  “This beta push is part of Microsoft’s ongoing strategy to extend the reach of its products to a wide variety of platforms, including the Mac.” – PCWorld.